Select the proper height edge components and combine with center plates and suports to construct the width needed. Threshold assemblies may be used fluted or smooth side up. 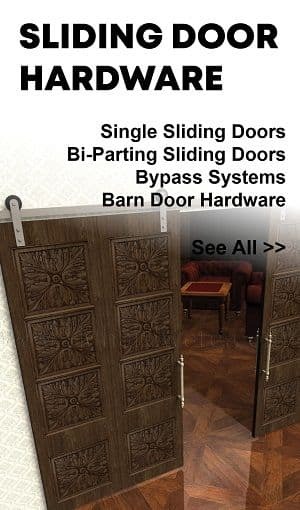 Many custom options, such as ripping, beveling, non-slip finish, welding and template drilling are available. Please contact our customer service department. NGP Adjustable Threshold Plates are grooved on top to provide a non-slip surface. They come in a variety of widths and lengths and can be custom cut according to you needs. Available in choice of finishes. NGP neoprene cover plate extension is used in conjunction with the NGP Adjustable Width System. 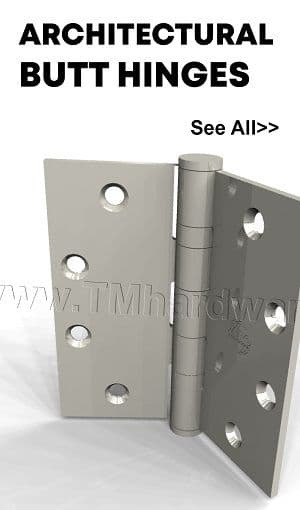 It serves as an expansion joint to increase threshold width, or as a thermal break between two metal parts. It is self-adhesive on the underside for easy, no welding necessary, installation. Custom cut to size. 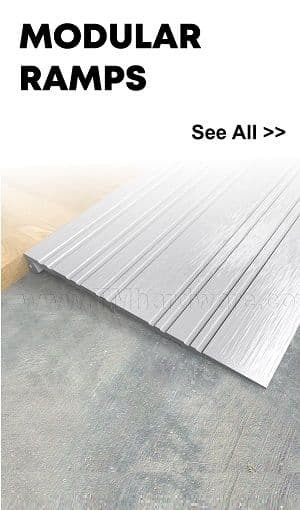 NGP beveled edge, surface mounted aluminum cover plate permits slight shifting in adjacent floor surfaces due to seasonal temperature changes, thereby preventing floor warping. This cover plate can be used fluted or smooth side up. Comes with a 9.5" width. Available in choice of finishes and length is custom cut to size. 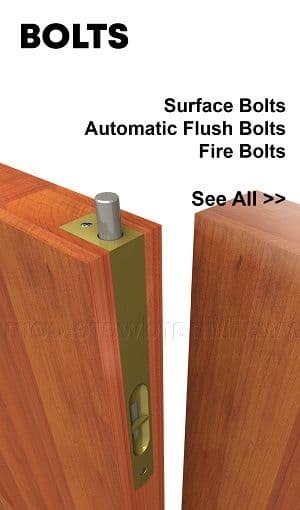 NGP 8133 end piece is designed to finish off and support cover plates with 1/4" height or it can be used as a low clearance door stop at the bottom of doors. It can also be used to form many applications, such as transitional threshold. 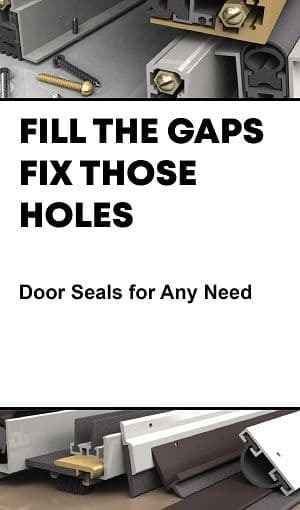 Works well with our 1/4" Floor Plates . This NGP Elevated Trim is designed to finish off and support cover plates 1/4" height. It has a total width of 1.375". 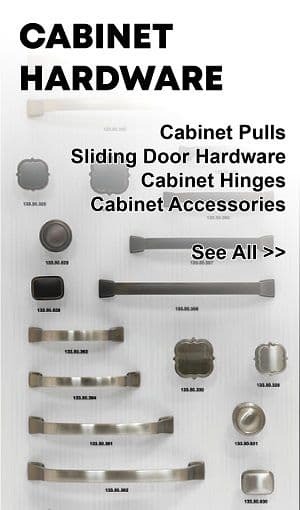 Comes in choice of aluminum finishes and length is custom cut to size. 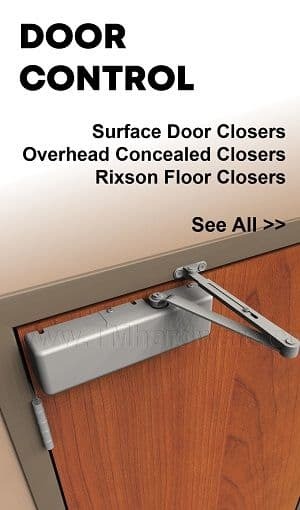 NGP 8133 end piece is designed to finish off and support cover plates with 1/4" height or it can be used as a low clearance door stop at the bottom of doors. It can also be used to form many applications, such as a transitional threshold. Works well with our 1/4" Floor Plates . 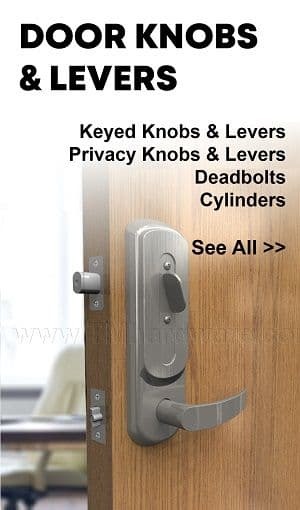 Comes in choice of aluminum and brass finishes and length is custom cut to size. This NGP Elevated Trim is designed to finish off and support cover plates with 1/4" height. It has a total width of 1.75". 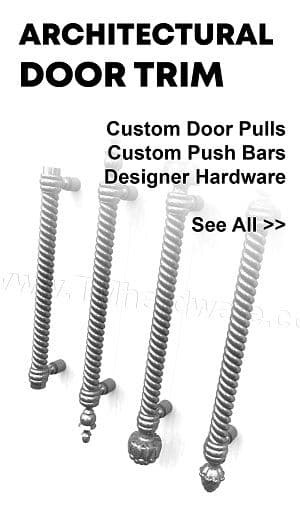 Comes in choice of aluminum or brass finishes and length is custom cut to size. This NGP Elevated Trim is designed to finish off and support cover plates with 1/2" height. It has a total width of 1.75". 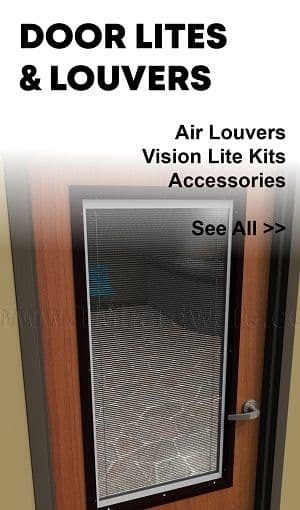 Comes in choice of aluminum finishes and length is custom cut to size. This NGP Elevated Trim is designed to finish off and support cover plates with 3/4" height. It has a total width of 1.75". 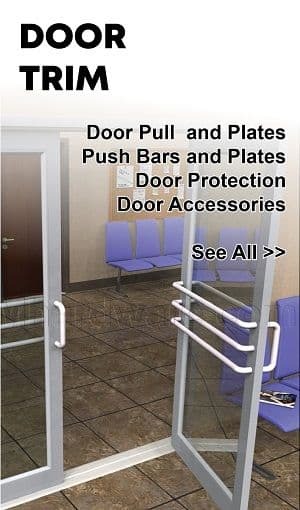 Comes in choice of aluminum finishes and length is custom cut to size. 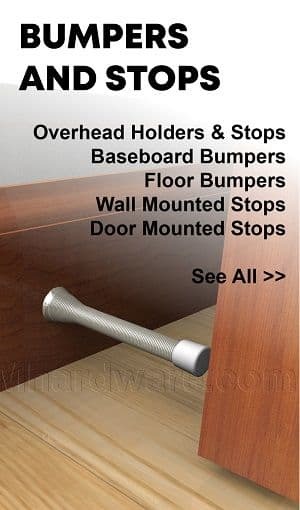 NGP 8133 end piece is designed to finish off and support cover plates with 1/4" height or it can be used as a low clearance door stop at the bottom of doors. It can also be used to form many applications, such as a transitional threshold. Works well with our 1/4" Floor Plates . Comes in mill aluminum finish and length is custom cut to size. NGP 8134 Adjustable Threshold, Bulkhead, Aluminum, 1.5"
NGP Bulkhead component is made of high quality aluminum. 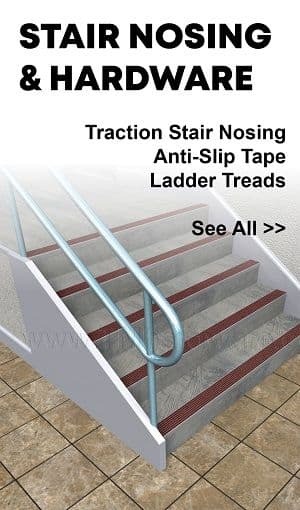 It is made to go down a step that is 1.5" or more. 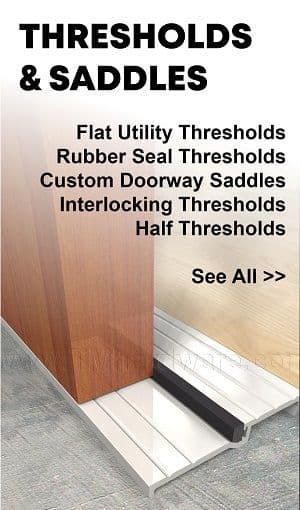 The bulkhead threshold is designed to be used flush with tile or as part of a combination of products. Available in choice of finishes and length is custom cut to size. NGP Aluminum Support Bar is made to provide support and stability for our Expansion Joint Cover Plates that are applied on 1/8" raised surfaces. 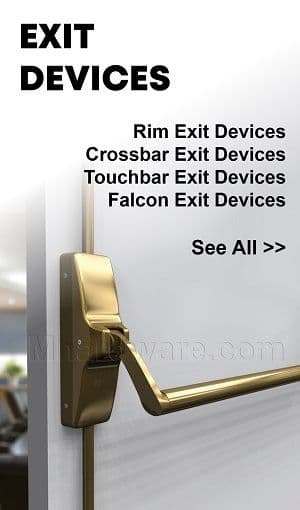 Available in mill finish aluminum and satin finish bronze. Length is custom cut to size.